This morning I brought the contractors I work with on my big project a cake to celebrate the end of Phase 2. I have made things plenty of things in the past but I wanted this cake to be a double whammy so I doubled the recipe and resulting in 4 layers and lots of chocolate buttercream frosting. Sad I forgot to take a picture of it. whomp! 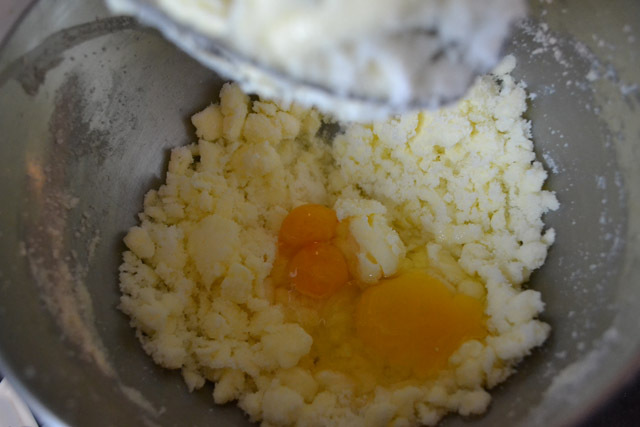 I know that double yolks are not that rare in the grand scheme of things but I have not come across one in years and years. Plus they are supposed to be good luck. Or maybe bad, depends on how you look at things. I’ll thinking glass half full so I’m going with good luck!!! I’ve never seen one before! Fun… and weird.